A little more understanding, a little more patience, a little more humor, a little more compassion, a little more peace. I think if these things happened they would start to cycle through again and again. Creating a fantastic movement that built on it’s self. Happy Chinese New Year Beth! And to you, as well, Beth! We need more peace, love and understanding, as the old song says, Beth. 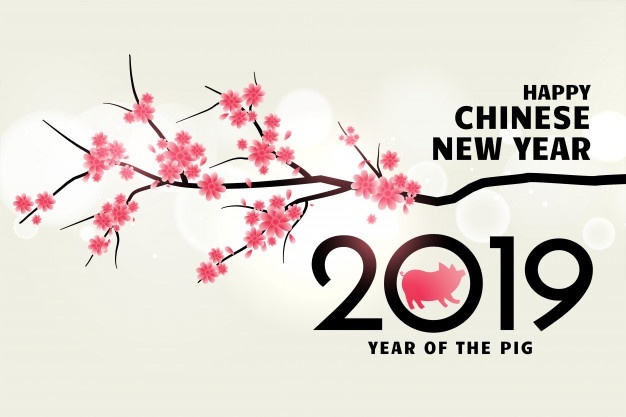 Happy Chinese Year of the Pig!! To you as well Beth. i truly wish that everybody wakes up tomorrow and cares about animals as much as I do…starting with pigs…go vegan…adopt a shelter pet…advocate for animal welfare…watch the NATURE series on PBS, etc. bless the beasts and the children and let there be peace on earth for all! yuàn nǐ de bó kè xiàng yì duǒ huā yí yàng zhàn fàng! always love, joy and peace. we often forget to live our lives at our heart. thanks for sharing such a good vibes. many blessings, love and peace to you. cheers to life and humanity.